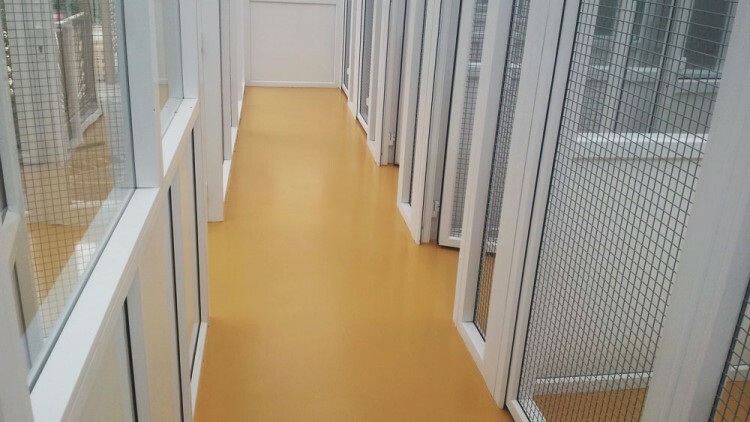 Designs In Resin brings over 20 years of experience in the application of seamless resin, polished concrete, micro-topping and pebble/flake flooring. 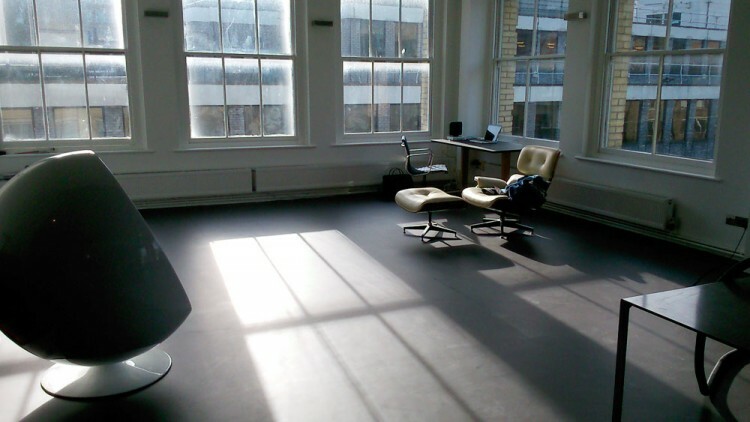 We work with architects, interior designers and private clients to produce floors that not only meet high specifications but look stunning too. Available in a huge range of beautiful colours with a choice of finishes, our resin can be applied over many surfaces including concrete, wood, and tile to achieve a unique, seamless finish that is both durable and magical. 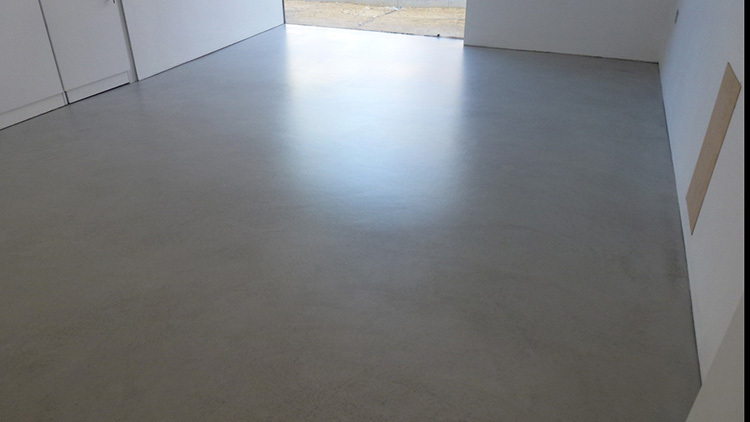 A cementious floor screed made from selected polymers and fibres to produce the look of polished concrete available in six colours giving a natural or industrial finish. Easy to clean with a long life and suitable for indoors or out. Our flake system floors come in a huge variety of colours or you can make your own bespoke mix for a truly unique floor. 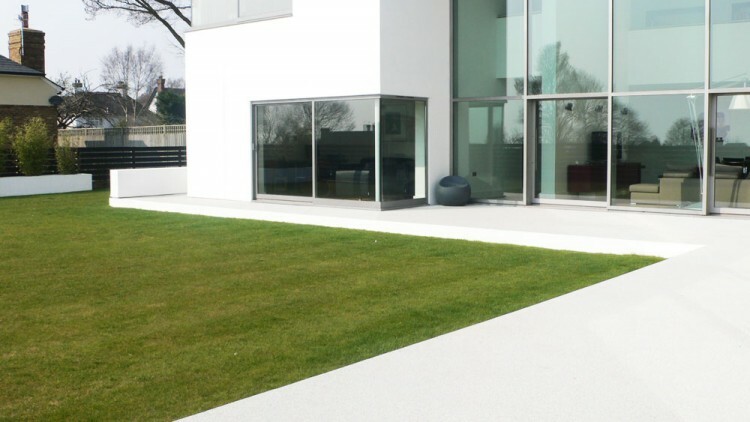 Alternatively our coloured quartz pebble floors offer a healthy, attractive and durable choice.